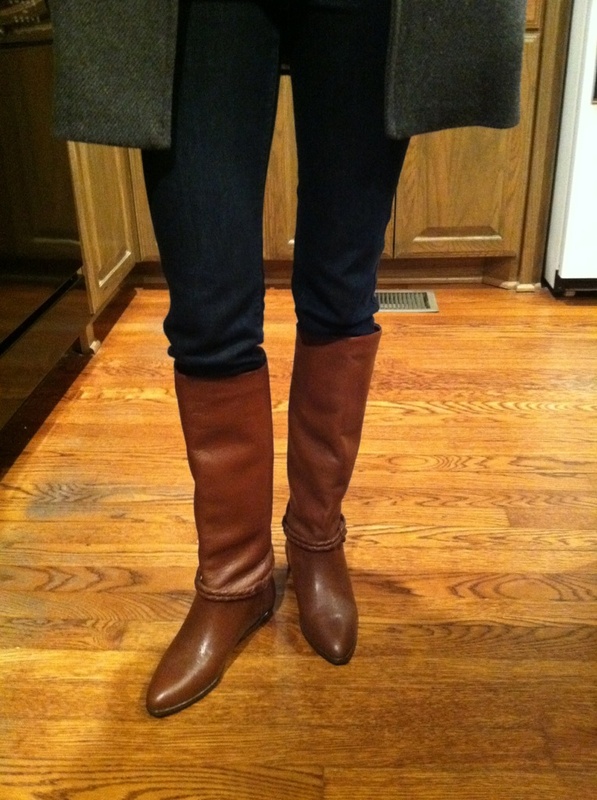 Every girl needs a pair of brown boots to stay warm this winter. I found the most perfect pair last week at a vintage store in Dallas. Lucky for me, these boots had never been worn. Here are some of my other favorite brown boots for this season.